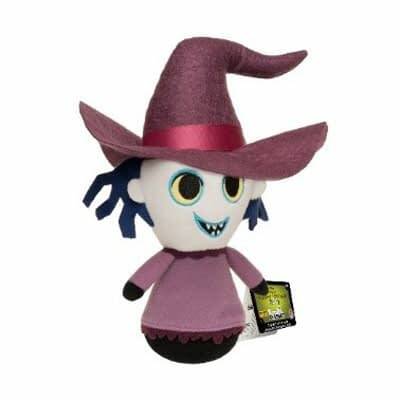 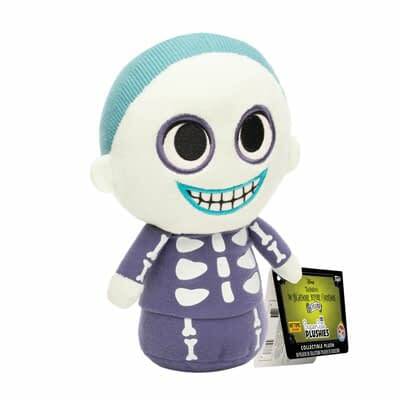 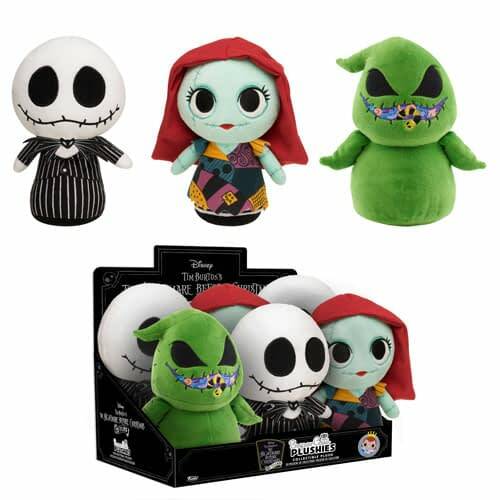 Home » Collectibles » Funko is Celebrting the 25th Anniversary of Nightmare Before Christmas! 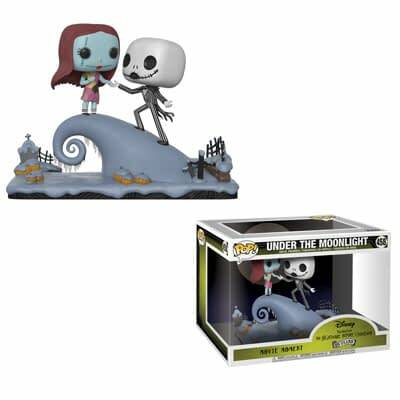 Nightmare Before Christmas turns 25 this year (that makes me feel old) and Funko is celebrating with a ton of collectibles this fall. Seriously: there is a lot of stuff here. 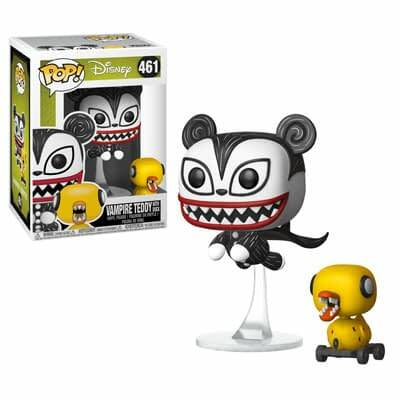 Pops, Pop Pens, Pop Keychains, Mystery Minis, and more and more and more. 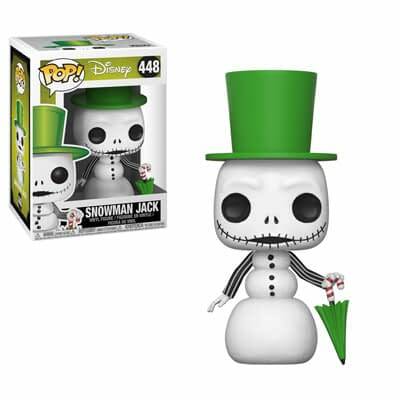 I feel really bad for Nightmare Before Christmas completists right now. 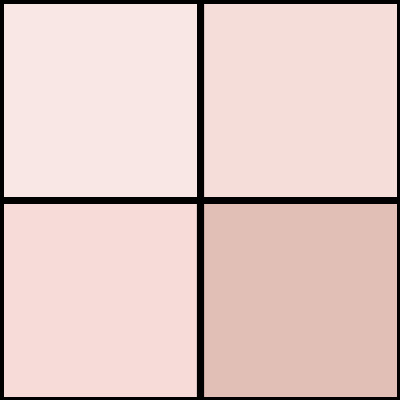 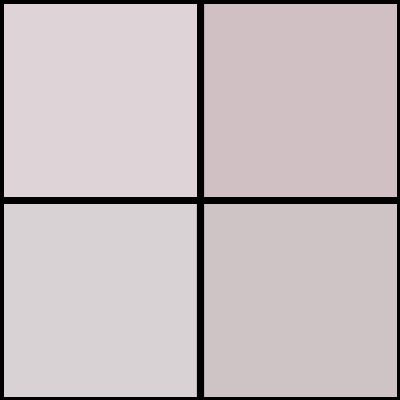 Let’s dive in. 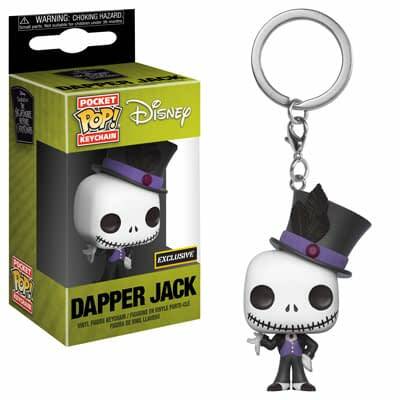 First up Hot Topic gets two new exclusive Pop keychains, and everywhere gets a wave of Pop Pens. 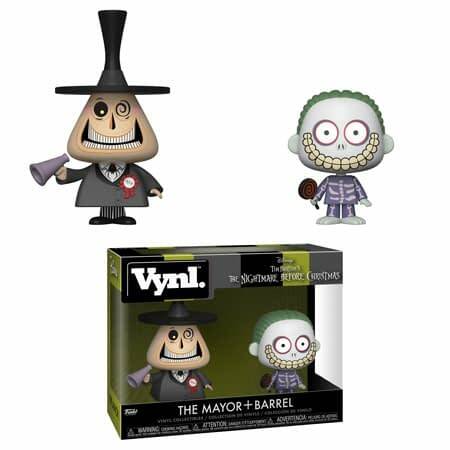 Three new Vynl sets will feature some of the residents of Halloweentown. 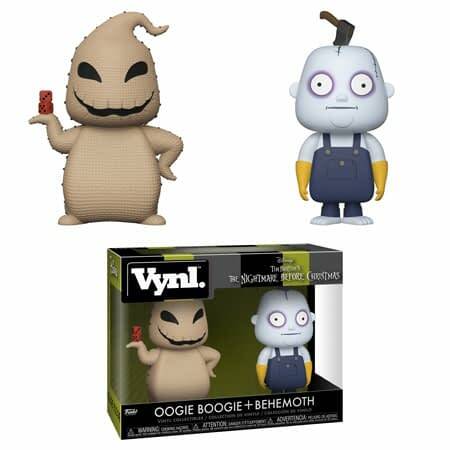 All three look pretty awesome, especially the Oogie Boogie and Behemoth set. 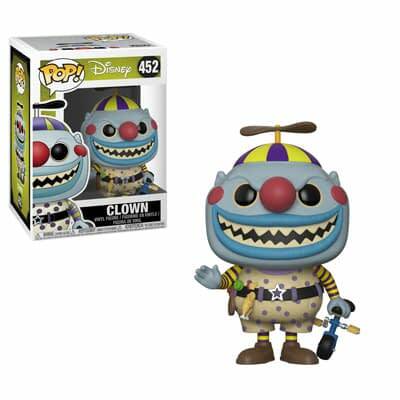 25 years and we’re reliving the magic and wonder. 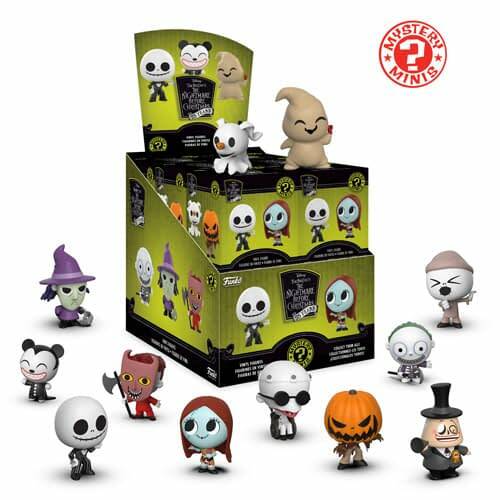 Celebrate two holidays in one with Mystery Minis of the Pumpkin King and his cast of Halloween-loving spooks and boogeymen. 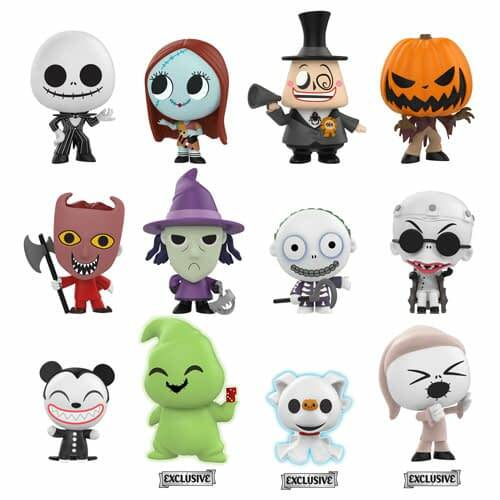 Jack Skellington, Sally, Dr. Finklestein, the Mayor, Pumpkin King Jack, Lock, Shock, Barrel, and Scary Teddy are available as a Mystery Minis with a 1/12 rarity. 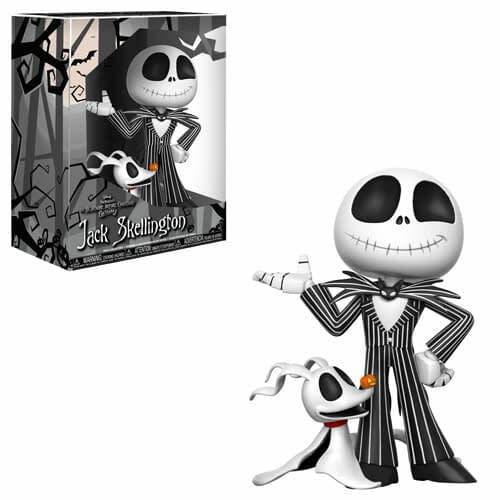 Oh my gosh, that yawning Jack Skellington is adorable. 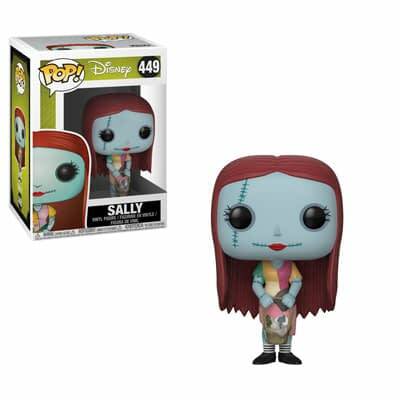 Too bad those are Walgreens exclusives. 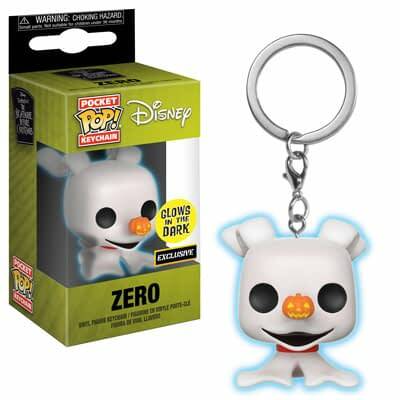 In my neck of the woods Walgreens stores never get stocked with Mystery Minis or Pint Size Heroes. 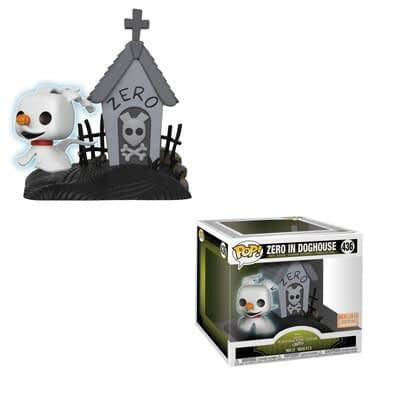 as Santa Claus, Sally and Zero. 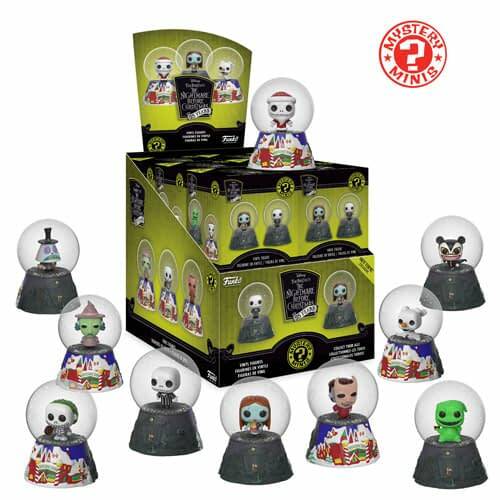 In a surprise, Hot Topic will have Mystery Mini snow globes! 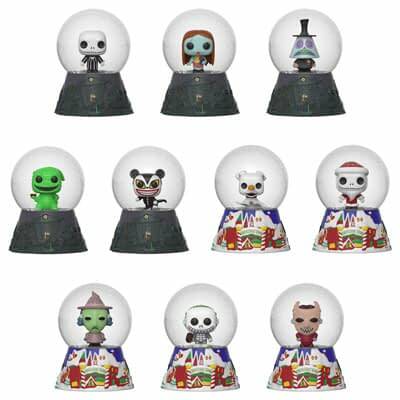 These are a first, and each snow globe features a Pocket Pop character inside the dome. 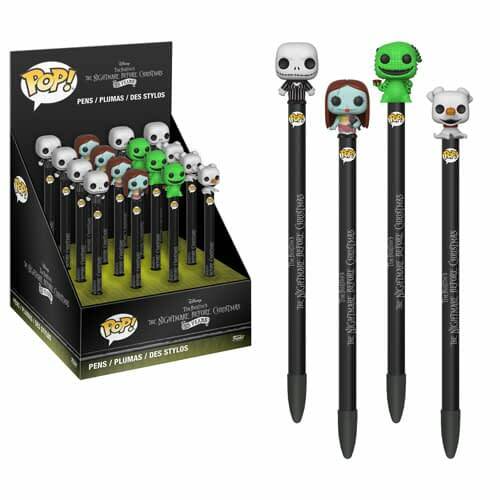 These are super cool, and if you buy a whole case you can get a whole set. I am guessing that will be pretty hard to do though. 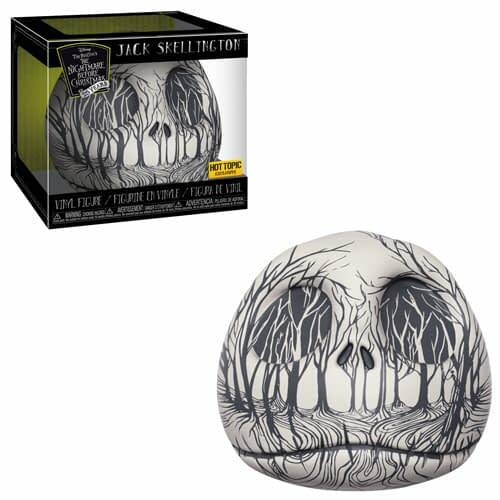 Hot Topic will also have a cool vinyl Jack Skellington skull featuring artwork from the woods. 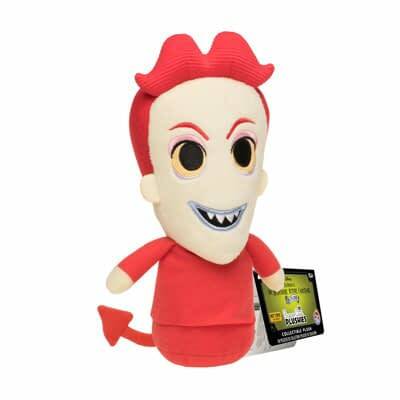 Plush is also coming. 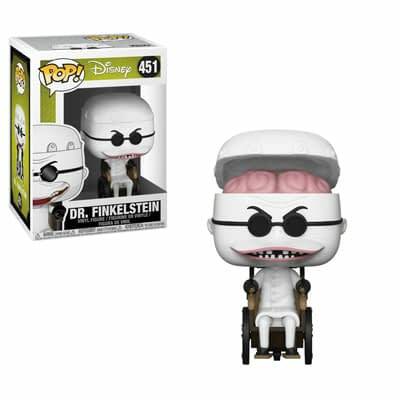 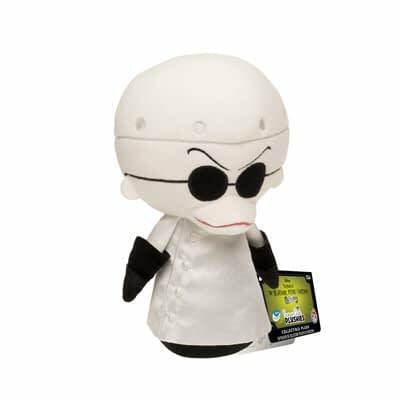 Dr. Finkelstein will be exclusive to FYE, while Lock, Shock, and Barrel will be at Hot Topic (lots of the exclusives will be at Hot Topic). 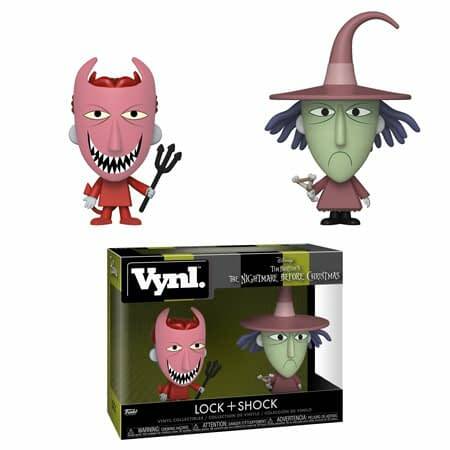 An oversized vinyl figure set of Jack and Zero can be found everywhere, while a Hikari Jack two-pack limited to 3000 pieces can be found at Books a Million. 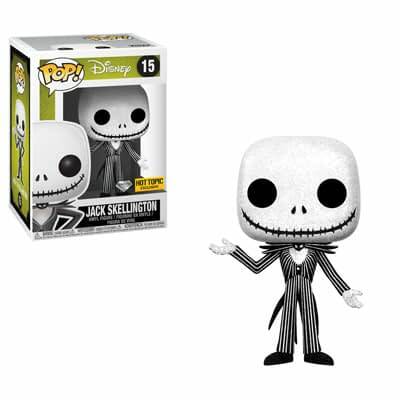 Getting into Pops, three Nightmare Before Christmas Movie Moments sets will be available. 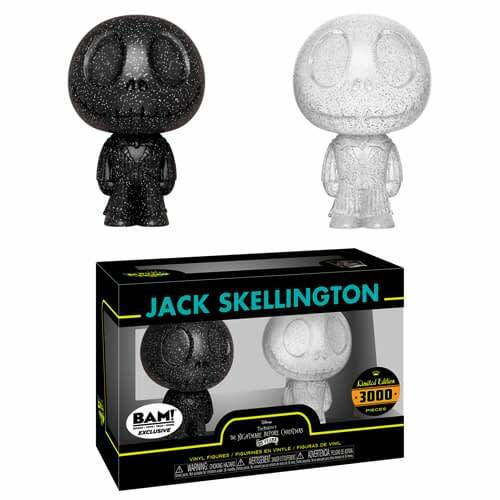 BoxLunch gets a Zero set that also has a glow chase version (good luck getting that one), and Jack and Sally from the end of the film get their own everywhere. 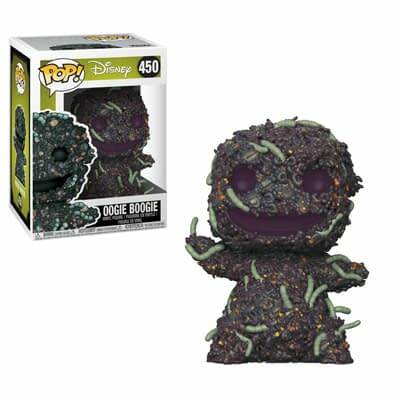 Regular Pops will include Oogie without his burlap sack, Clown, Vampire Teddy, Snowman Jack, Harlequin Demon, Sally, and Dr. Finkelstein. That Oogie is amazing, and the Harlequin Demon is one of the coolest sculpts they have ever done period. 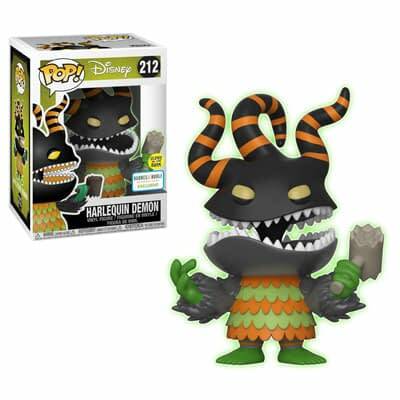 A glow in the dark Harlequin Demon can be found at Barnes and Noble, and the Devil can (hopefully) be found at Walgreens. 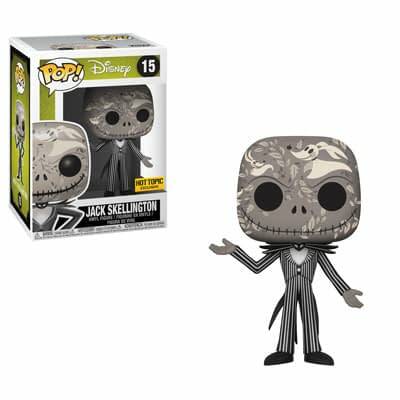 Finally, three exclusive version of the Pumpkin King will be at Hot Topic. 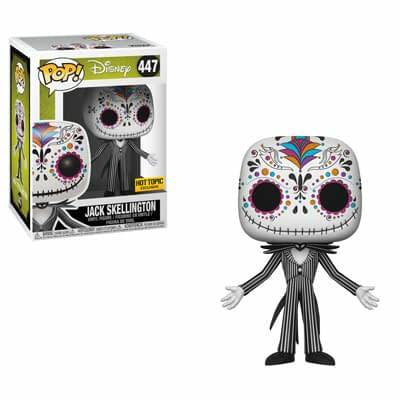 A “sugar skull art” version, a Zero art version, and a Diamond Edition Pop. 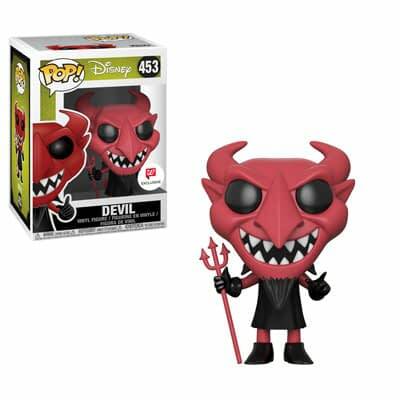 All of this says it will be available this fall, but I am thinking that will mean October.